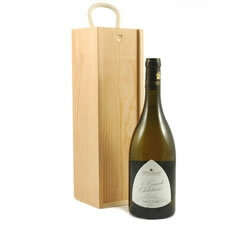 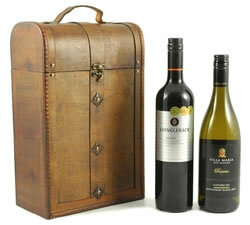 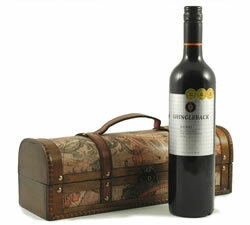 You can impress even the most diligent wine expert with our fine wine gifts. 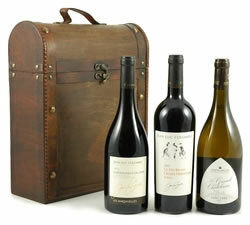 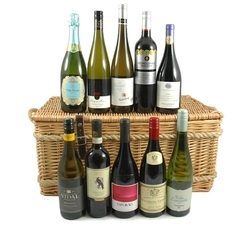 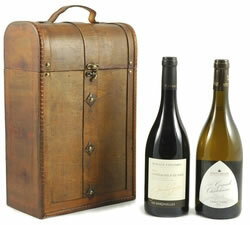 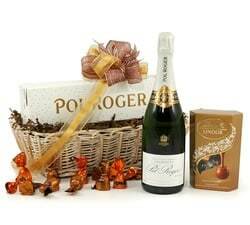 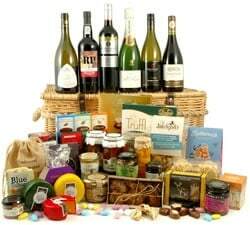 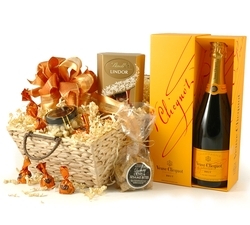 Our wine hampers contain carefully selected top wines from classic regions. 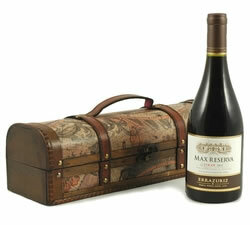 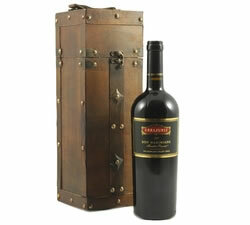 A wine gift is always well received, but a fine wine gift will excite even the most critical of taste buds. 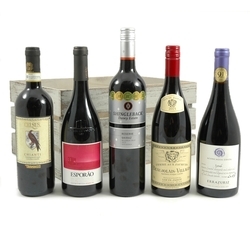 Our Fine Wine Gifts are a cut above the rest, containing specially selected wines from classic regions that will impress everyone's inner sommelier. 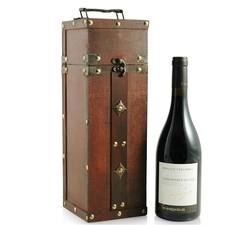 Our splendid selection of fine wine gifts include the bright and intense Châteauneuf-du-Pape, Jean-Luc Colombo, the award winning Errázuriz Founder’s Reserve 2007 and the zesty Sancerre, La Grande Châtelaine de Joseph Mellot. 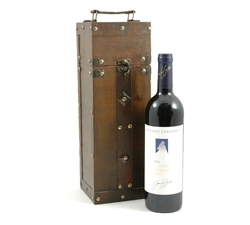 Our fine wine gifts are all presented in a variety of wine boxes, hardwood cases, and baskets which every wine connoisseur will appreciate.